I do love music, and I can call myself a universal because I listen almost all genre of musics in all languages. Music is a magic harmonic connection between all human beings. So for me, as long as the musics, lyrics suits me, I will put it in in my playlist. What about yours? So, anyone listen to K-Pop? Well, it is a Korean Pop in South Korea. It is a growing phenomenon over the past few decades and it's growing here in Malaysia too. Everyone around my age are listening to it. I can say that most of the teenagers listen to K-Pop, everyday. 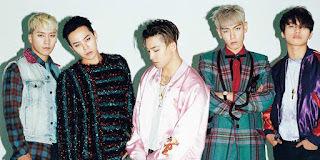 BigBang is a 5 members South Korean Band debut in August 19, 2006. 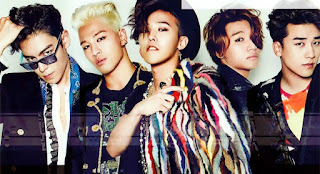 The members are Kwon Ji Yong, Choi Seung-hyun, Dong Yong Bae, Kang Daesung, and Lee Seung Hyun. So in BigBang, which one is your favorite? The most I like is GDragon and the least is Seungri. I know some might ask why, but that is my preference. In my rank it will be GDragon, T.O.P., Taeyang, Daesung and Seungri. I really love to hear to GD voice and he's super cute. Especially when he try to cover his mouth whenever he shy or laughing. Isn't it cute? U.U While for T.O.P. because he has deep voice and his styles. 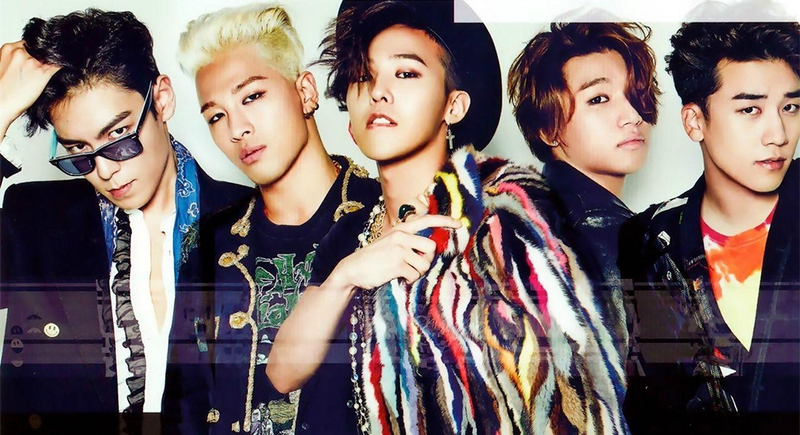 I would love to recommend you some of my favorite songs from BigBang. I will link my list together with their official music video in YouTube. Hope you enjoy it! & Drop your comments and share me your favorite too, I'll try to listen to yours!